Britain is well-known for its spectacular and challenging golf courses including several championship courses. We have many loyal clients who return year after year to enjoy very special luxury golfing trips. Scotland, England, and Ireland have some world class and world famous golf courses along with many challenging and fun links courses too which makes the UK a wonderful place for golf vacations. We can arrange tee times on any course of your choice and have expert golfing consultants who can accompany you on any of the exclusive, private courses. Many people like to play at St Andrews, Royal Dornoch or Trump International Golf Links in Scotland or The Berkshire Golf Course in England. Whatever your interests, we can put together an exciting and fun filled luxury tailor made golf vacation for you. We can offer some fabulous private houses and castles that are within easy reach of some of the finest courses in the country. This fabulous 15th century mansion, Kemback House, is just 6 miles from the Old Course at St Andrews and not far from Gleneagles and Carnoustie courses. The house boasts wonderful luxury accommodation for 12 guests and is filled with spectacular modern art and sculptures set among beautiful private woodland and formal gardens. 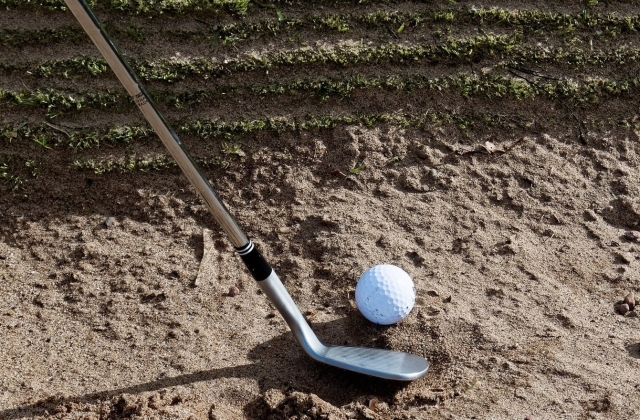 For those guests who are not golfing fanatics, Fife has much to offer including some fabulous beaches to enjoy if you’re staying at Kemback House. 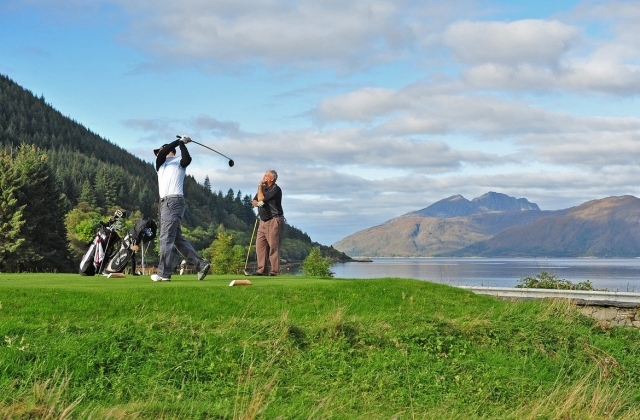 We have organized some spectacular Scotland golf vacations in the past with guests enjoying the rich variety of golf courses on offer. 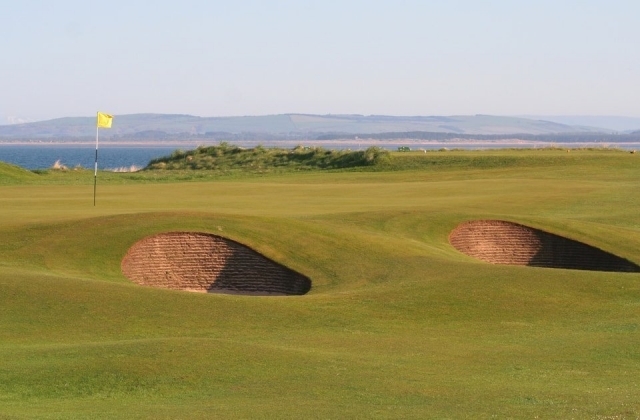 If you are keen to play some of the championship and other links courses in East Lothian, such as Muirfield, Gullane Nos. 1, 2 and 3, Haddington, Longniddry, North Berwick and Musselburgh Links, this Scottish Georgian mansion is a perfect place to stay. Designed by Robert Adam and Grade A listed, this beautiful house sleeps 20 guests and is a brilliant house for entertaining and has easy access to many golf courses. 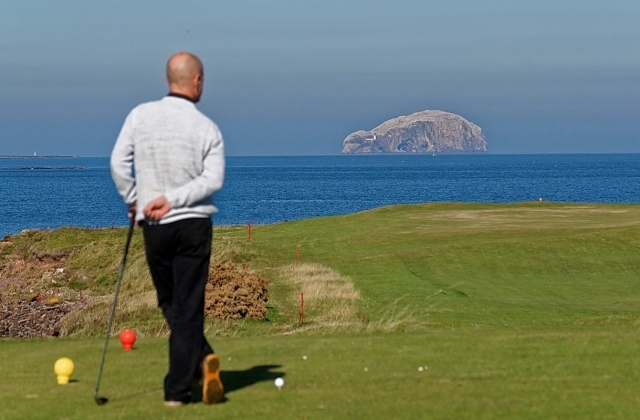 Some private houses and castles have their own golf courses which are ideal for practice rounds before heading onto the more challenging courses and also offer a wonderful way to explore the immediate area of where you are staying. 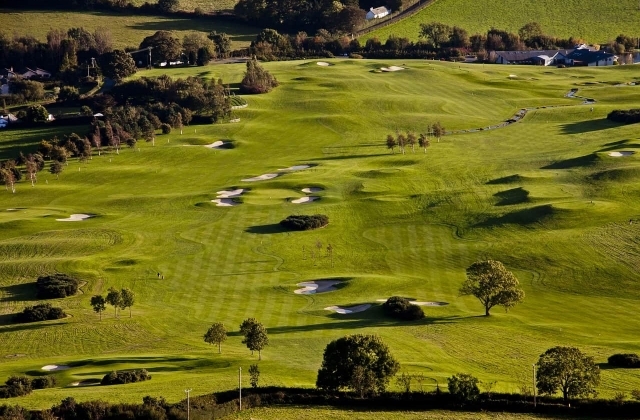 Luxury golfing getaways in Ireland are always popular as there are some beautiful courses to play on and some very special private houses and castles from which to base yourselves. The wonderful Irish hospitality always makes for an extremely enjoyable time. Royal County Down in Northern Ireland is ranked as the World’s 3rd best course by ‘Top 100 Golf Courses’ and there are many other exciting courses such as Ballybunion – Old, Royal Portrush – Dunluce, Lahinch, Portmarnoch and Waterville to play on. We thoroughly enjoy organizing fantastic Ireland golf vacations for our guests to enjoy. England has a plethora of golf courses and is an ideal place for a short break if you’re looking for a weekend of golf to escape the city. There is Woburn in Buckinghamshire, which is playing host to the Heritage tournament on the European tour, Chorleywood in Hertfordshire is in a beautiful area and yet only 30 minutes from London and St George’s Hill in Surrey is again in a stunning area and close to London. Wherever you would like to base yourselves you will find an overwhelming choice of courses to play on and this is where we can put together a perfect trip for you, incorporating all your priorities and requirements to make sure you have a memorable vacation. Just contact us if you would like us to organize one of our very special luxury golf vacations for you.